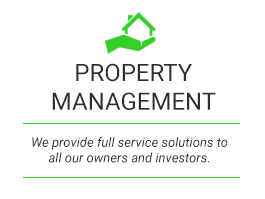 We have a full range of services for investors, home owners & landlords. 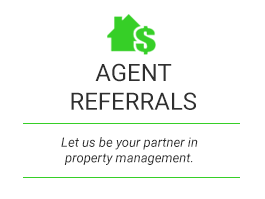 We assist people in real estate investing through our first class service. 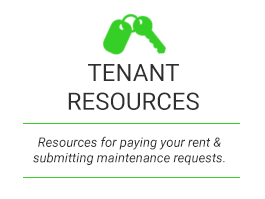 Whether you are looking for a quality home for rent, a full service property management company to protect your investment or a way to increase your wealth through rental real estate, we can help. 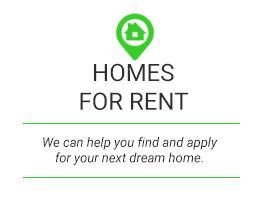 We offer virtual tours of our rental homes!! !